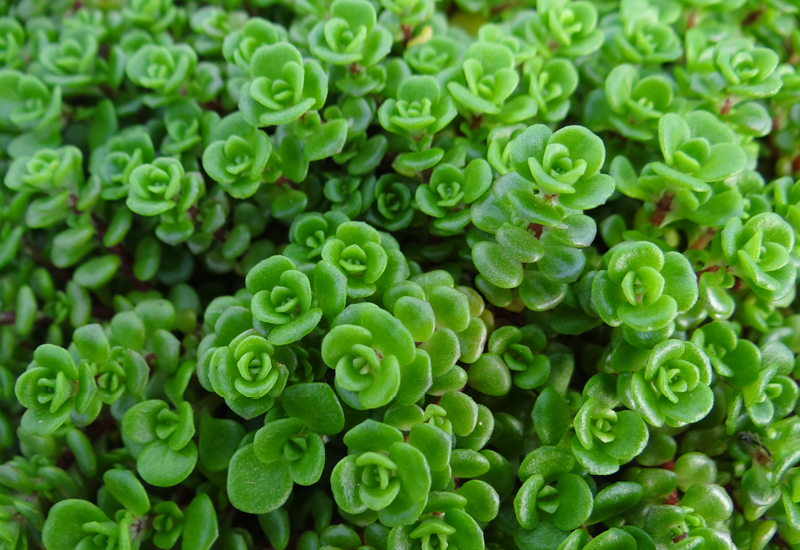 If you want a compact plant that will green up a dull space, then Sedum Green Mound is the perfect choice! A mounding sedum featuring tiny lush-green rosettes and sunny yellow star flowers. Tuck in a mixed planting, or pop in the garden to thickly cover the ground.